Florida motorcyclists are required to have eye protection, prohibits lane-splitting and are required to carry $20,000 in total bodily injury liability coverage, $10,000 in property damage and per-person bodily injury liability. Unlike other Florida motorists, they are not required to carry personal injury protection benefits, but they do need to carry at least $10,000 in medical benefits if they’re over 21 and choose not to wear a helmet. 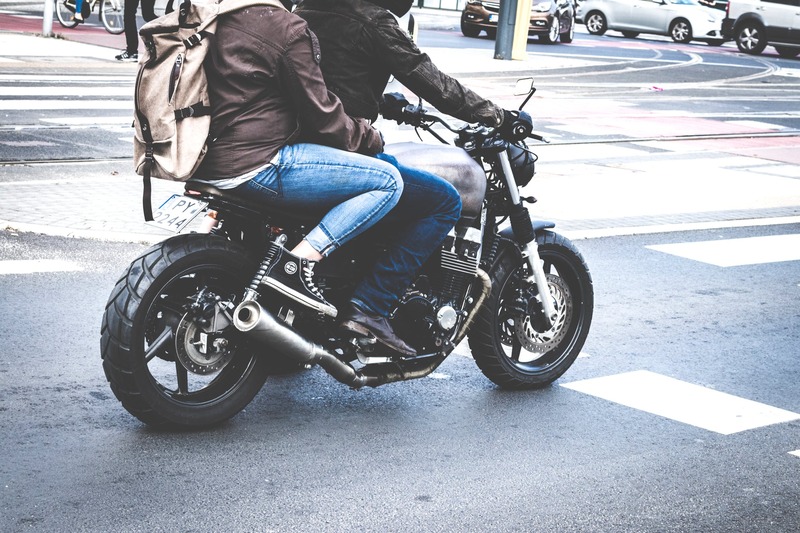 As Fort Lauderdale criminal defense attorneys can explain, motorcyclists are afforded all the same rights – and imbued with the same responsibilities – as any other motorist with whom they share the road. That includes the rights they are afforded during a traffic stop by Fort Lauderdale police. You have the right to remain silent. So does your passenger. You cannot be penalized for refusing to answer questions. To exercise your right to remain silent, you need to assert this right out loud. Immigrants should not you are not required to answer questions about where you are born, whether you are a U.S. citizen or how you entered the U.S.
You will be expected to identify yourself to a law enforcement officer in Florida if stopped for a traffic violation or on suspicion of a crime. Always keep your hands in a place where the officer can see them. If you are arrested, it is generally a good idea to be vocal about your intention to remain silent and to immediately request a lawyer. You’ll be allowed at least one phone call, and this should be to your attorney, as such a call will not be monitored (unless you consent to it, which is generally inadvisable). It’s a good idea to travel with the name and telephone number of a trusted criminal defense/traffic violation defense attorney in Fort Lauderdale in your back pocket, along with your insurance card. None of this is a substitute for legal advice, but rather is for general information purposes.